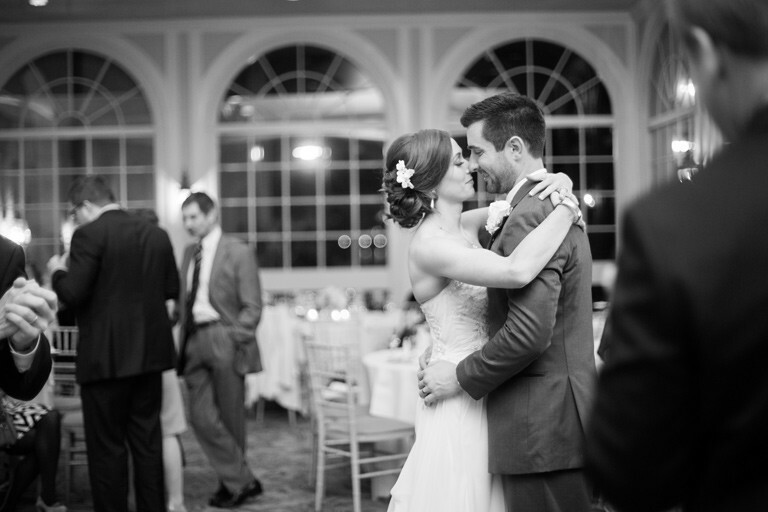 The last song you play at your wedding reception is important — you want to get all your guests on the dance floor and send them off in a great mood! 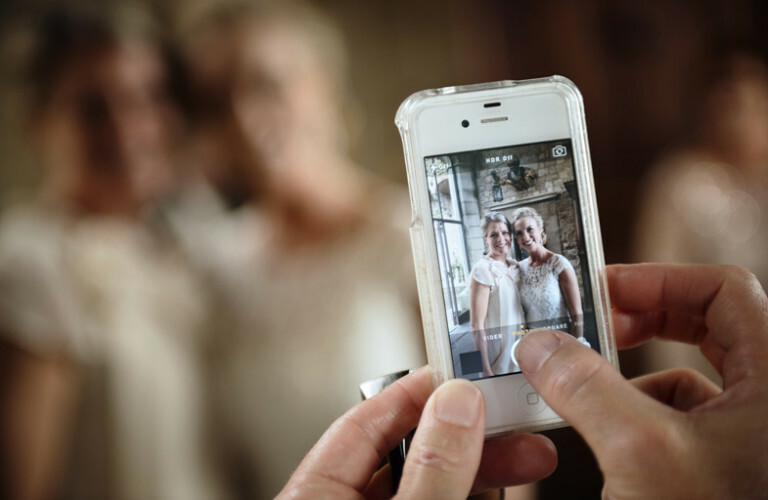 Just because something is traditional doesn’t mean it’s right for your wedding. 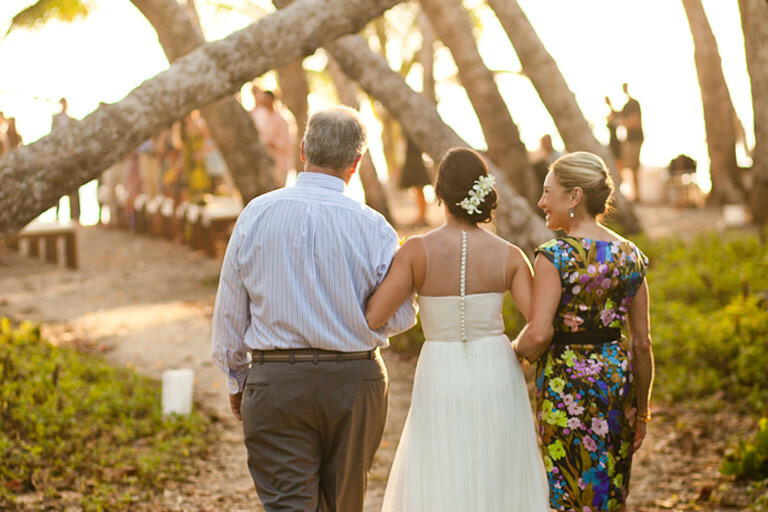 Feel free to personalize your celebration by picking and choosing the traditions that work for you. 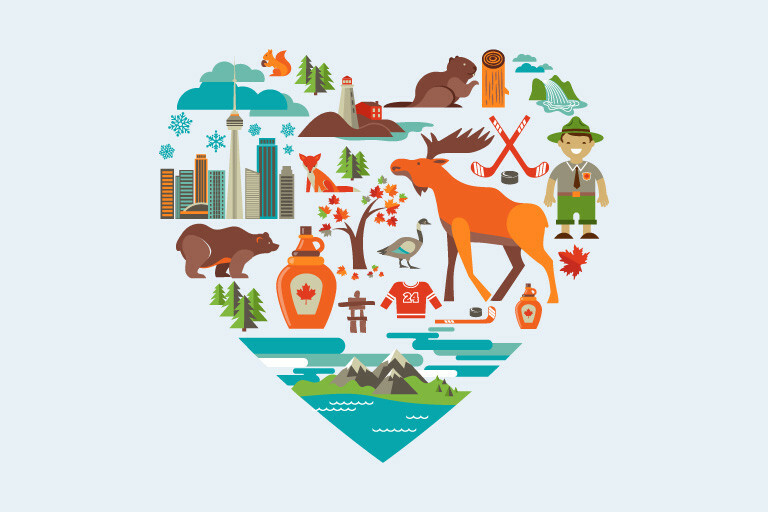 Just in time for Canada Day, we look at how Canadians view love and dating with these interesting survey results from Match.com. It turns out there is some common ground from coast to coast as well as some surprising ways lovers differ in each province. 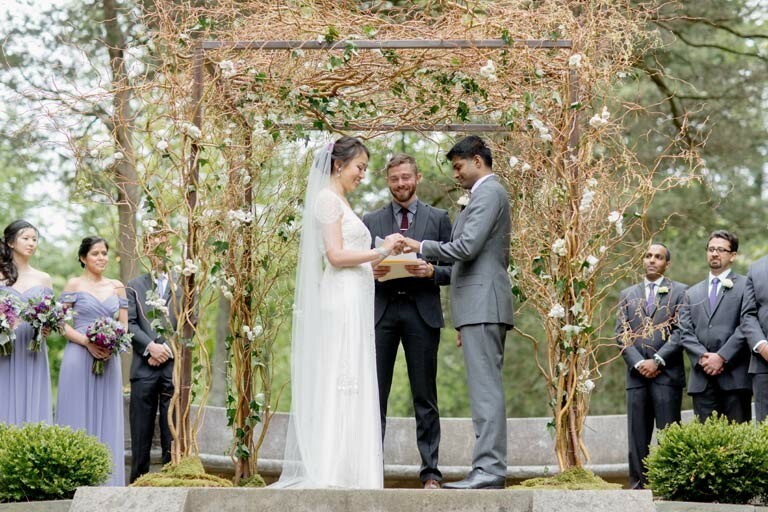 Everything you need to know about planning the perfect wedding ceremony! Who’s Walking You Down the Aisle? The answer to this question is a no-brainer if you have a close relationship with your dad (after all, it is traditional for a father to give his daughter away). 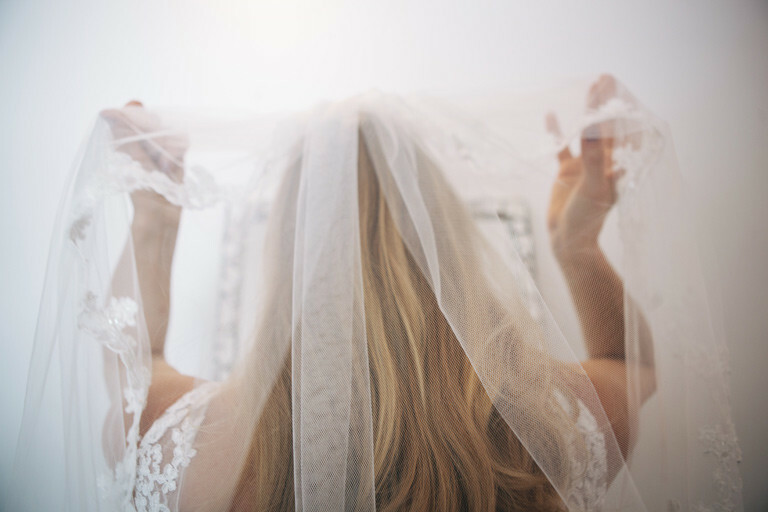 Jessica Simpson’s official wedding photo definitely proves why veils continue to be the ultimate bridal accessory. Simpson, with her Carolina Herrera veil worn blusher-style over her face, looks positively demure — yes, demure! 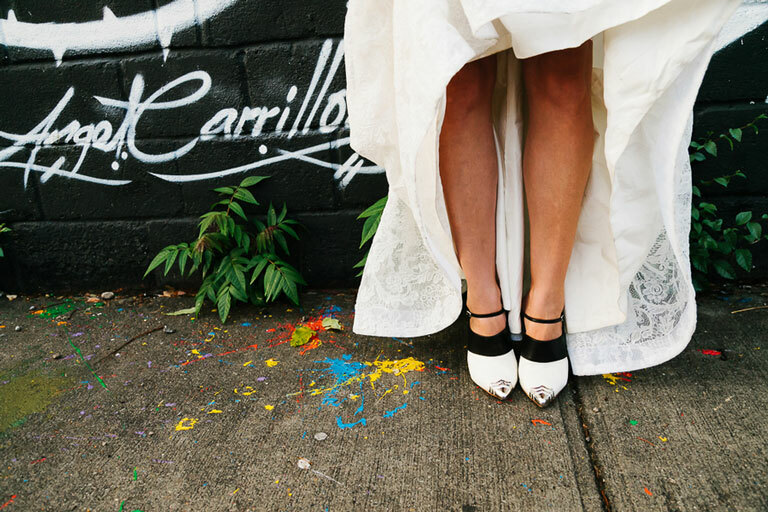 When it comes to choosing your wedding shoes, you have more options than ever before. 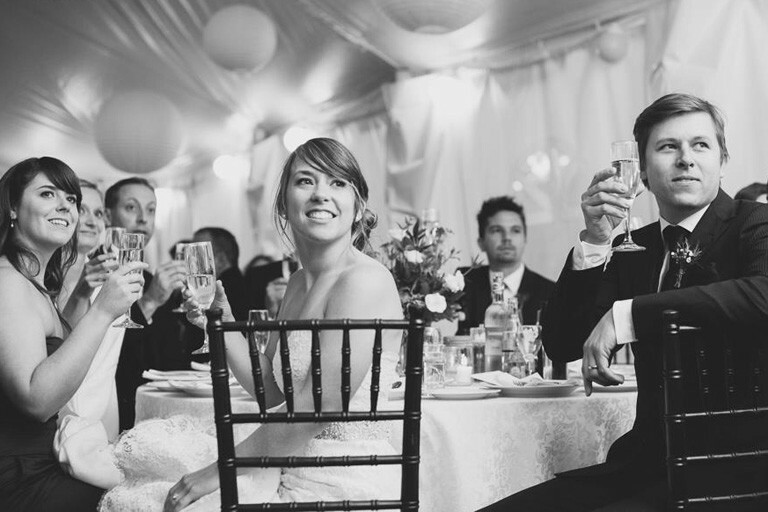 Are you wondering who should speak at your wedding reception…and what they should say? 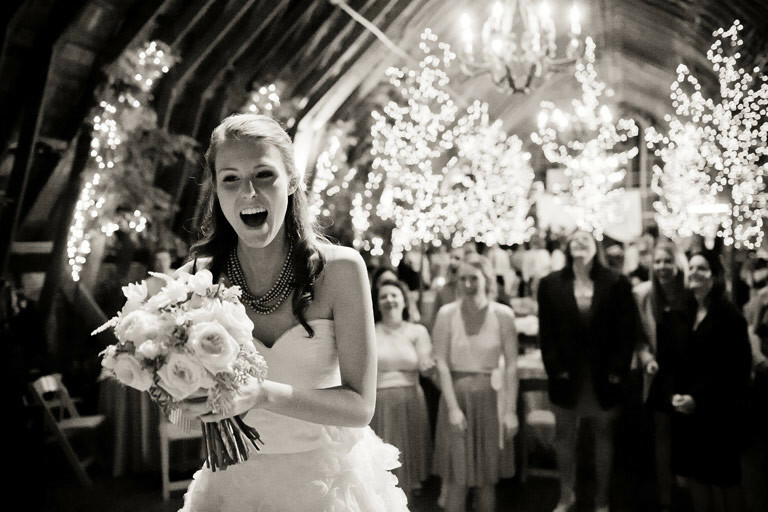 Here are some wedding speech essentials that will shed light on the subject!